Welcome! 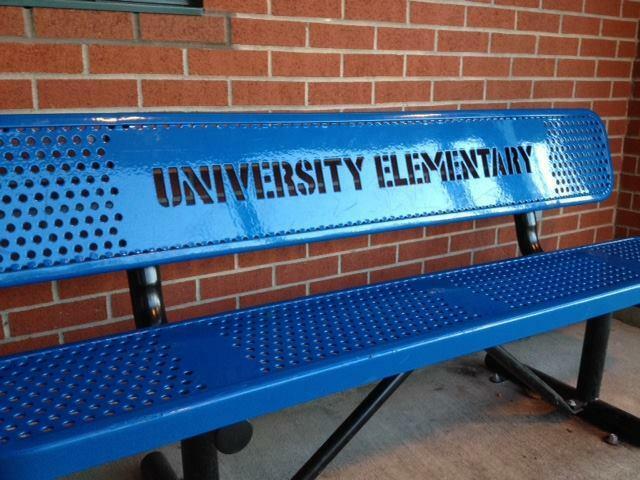 Serving over 280 students in grades K-5, University Elementary is committed to quality education programs that prepare our students for lifelong success. Our highly qualified teachers challenge students to do their best work and provide the resources children need to succeed. We enjoy the strong support of an active parent organization and together create a nurturing learning community for students.